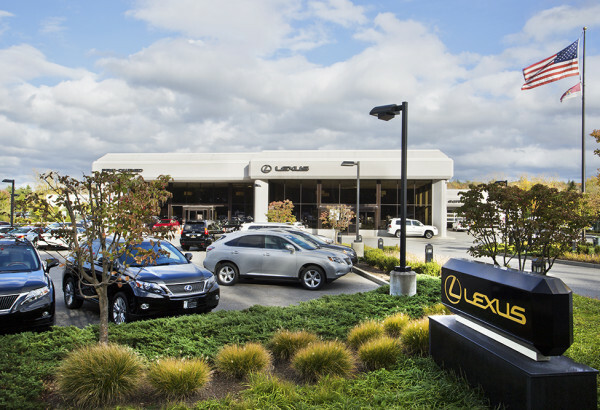 Working closely with the project architect, JMC assisted in the redevelopment of a former warehouse property into the current new and used vehicle dealership on Kisco Avenue in Mount Kisco. The property – located in the NYCDEP watershed – includes a sales and service building as well as accessory parking off-site. Significant stormwater improvements were required to be implemented to meet various NYCDEP requirements.